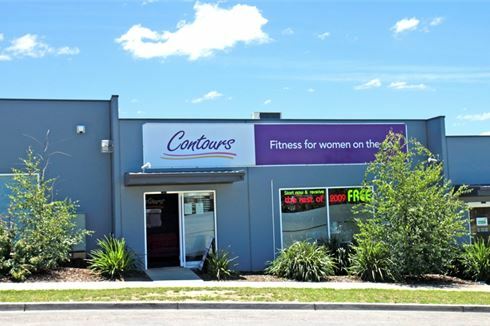 If you're looking for a fun, friendly gym for women that helps you fit a workout into your busy lifestyle, look no further than Contours Wallan. All you need is 29 minutes! Our innovative 29 minute workout combines the latest weight bearing equipment with a cardio workout. Unlike our competitors, we have real weights - which have been proven effective in increasing and maintaining bone density and decreasing the risk of osteoporosis. At Contours Wallan, our friendly motivated fitness trainers are there to help you improve your fitness, increase your energy levels and even shed a few kilos. Simply ask us how. Experience the new wave in women's fitness - it's fast, it's friendly and it's fun. Contours Wallan is unlike any other fitness studio - we invite you to experience the difference today. All you need is 29 minutes. As busy women, we don't have time to waste. 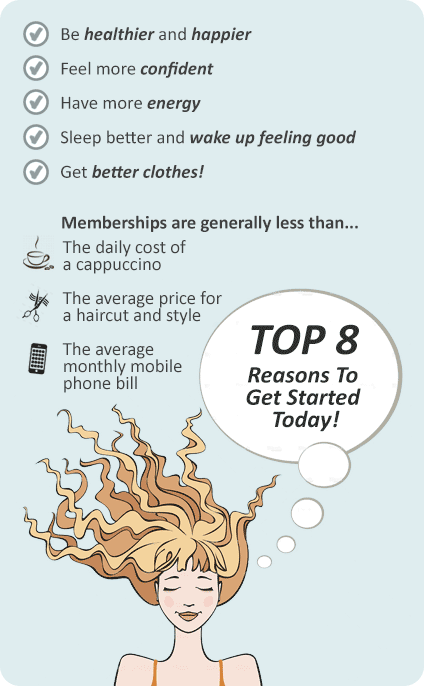 That's why Contours Wallan's fun, friendly studio offers a unique 29-minute workout that gets real results. At Contours, our friendly motivated fitness trainers are there to help you improve your fitness, increase your energy levels and even shed a few kilos. Simply ask us how. Only 29 mins a day, three days a week to see real benefits. Contours Wallan women's fitness programs are simple, easy and fun. A personal and intimate women's weight-loss studio in Wallan. Meet our friendly team at Contours Wallan. At Contours Wallan, we'll support you all the way through your fitness journey. As a member you will receive a Contours welcome pack. We'll then create a plan just for you. The plan includes your ideal workout, plus it gives you a diet and eating guide. Your first three sessions with Contours are booked in, so we can take you step by step through everything and check your technique. And most importantly our friendly female staff are always at arm's length for additional advice on working out, losing weight, your eating habits - or simply a chat! We regularly run information nights with key guest speakers on women's health.